The New York City's Green Book, a staple for directory information on city agencies, offices, boards, and commissions, is now "greener" than before! 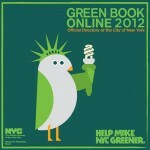 Beginning this year, the publication is available online – NYC Green Book Online – with searchable, up-to-date city directory information. Need a historical directory? Columbia Libraries has a collection of previous editions of NYC Green Books in print. 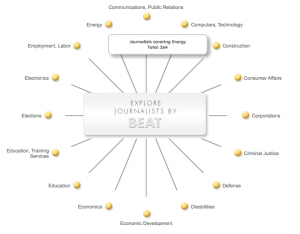 This entry was posted in Directories & Encyclopedias, Government Information, NYC and tagged Directories & Encyclopedias, NYC on August 9, 2012 by Cris.